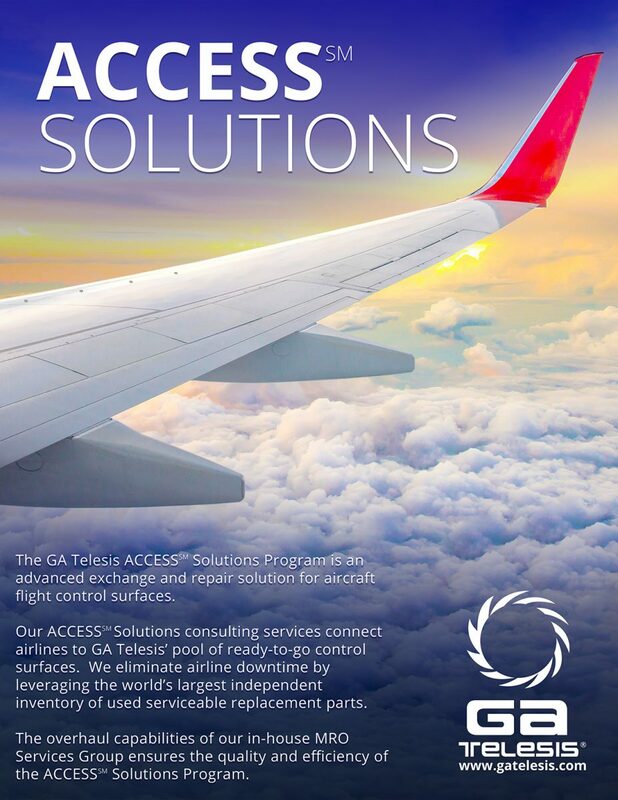 GA Telesis MRO Services – Composite Repair Group (CRG) provides comprehensive repair and overhaul services for leading airline fleets around the world. Our 56,000 square foot facility is located across from the Fort Lauderdale Executive Airport (FXE) in Florida. In addition to aerostructures, we offer customers a comprehensive Global On-Wing Nacelle Program including on-site/on-wing nacelle repairs and on-wing thrust reverser technical inspections and evaluations. 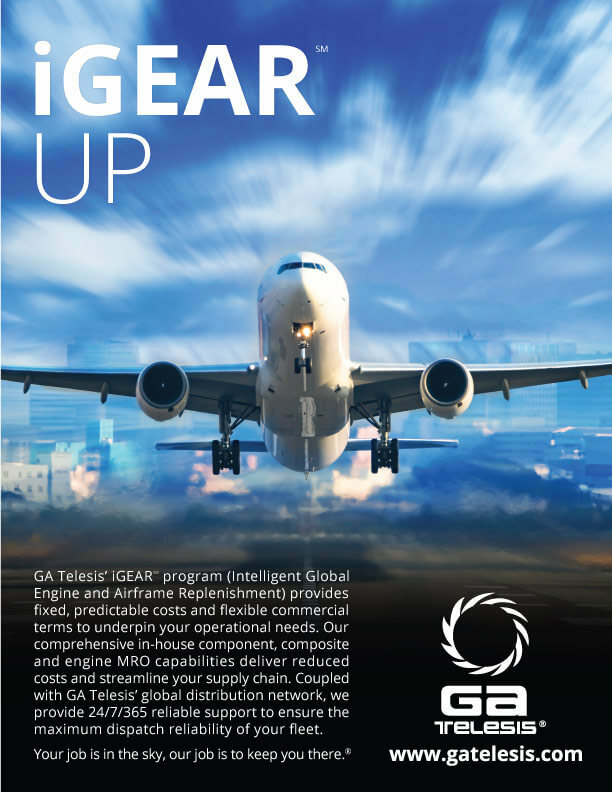 GA Telesis CRG’s rotable exchange programs lower life cycle costs with no inventory investment. Our professional team is prepared to deliver the highest quality parts to our customers when and where they need them most. We also offer the most competitive, reliable and cost-effective repair services in the industry. Ft. Lauderdale, FL 33309, U.S.A.